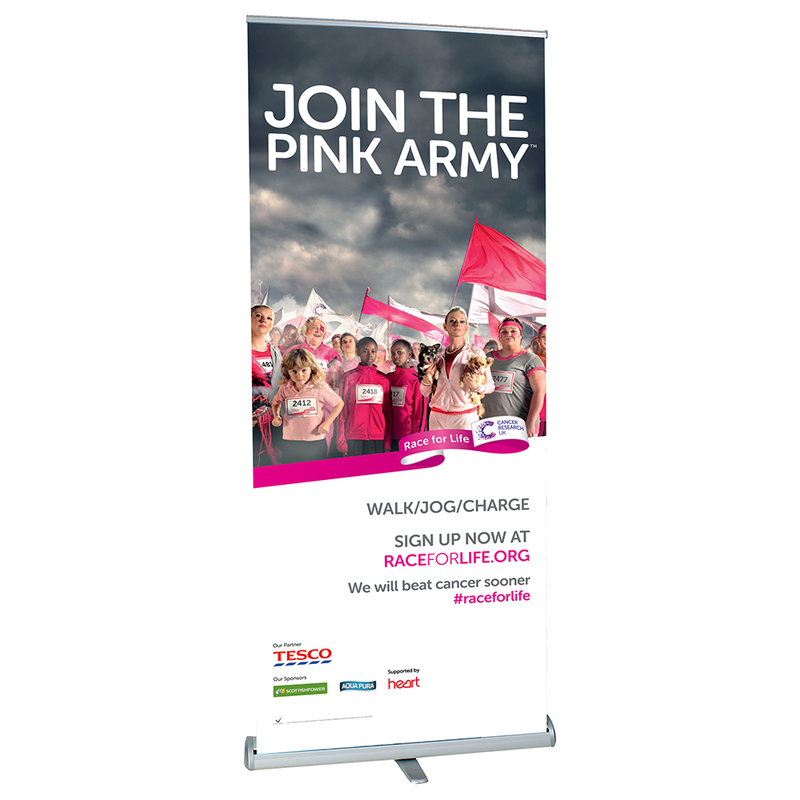 PVC banners are a great way to advertise at any occasion, the banner measures 10ft x 3ft and is printed on to durable and scratch resistant PVC, using UV stable inks. 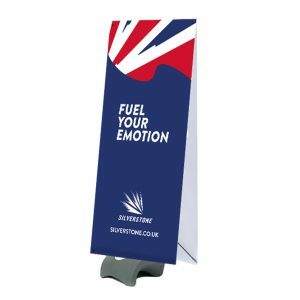 Barrier jackets are an ideal method of turning boring metal barriers into bright, eye catching displays that advertise your brand. 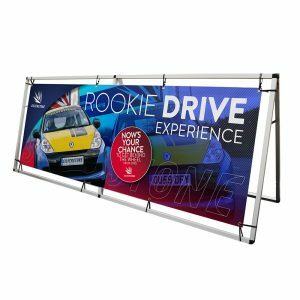 Our top range roller banner, the ‘Frontier’ comes with the sturdiest aluminum hardware available. 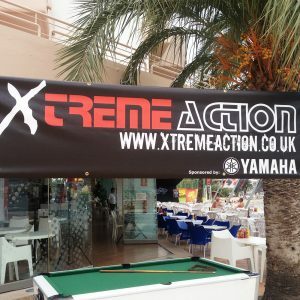 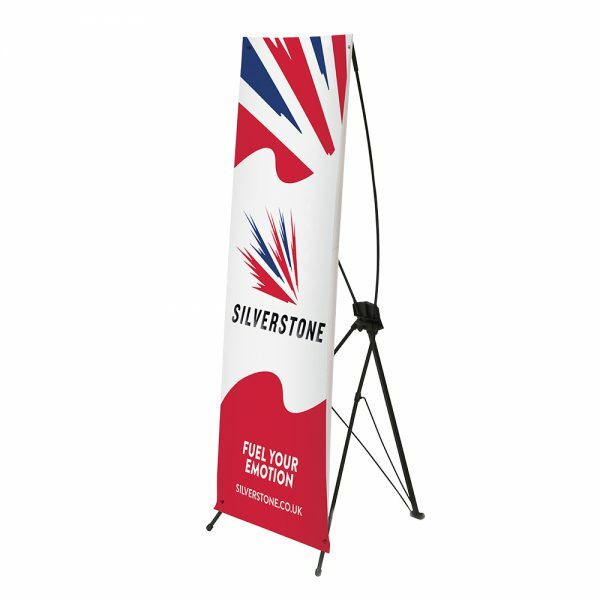 This means that the base of the banner requires no feet for extra support, resulting in a sleek aesthetic whilst further reducing assembling time and hassle. 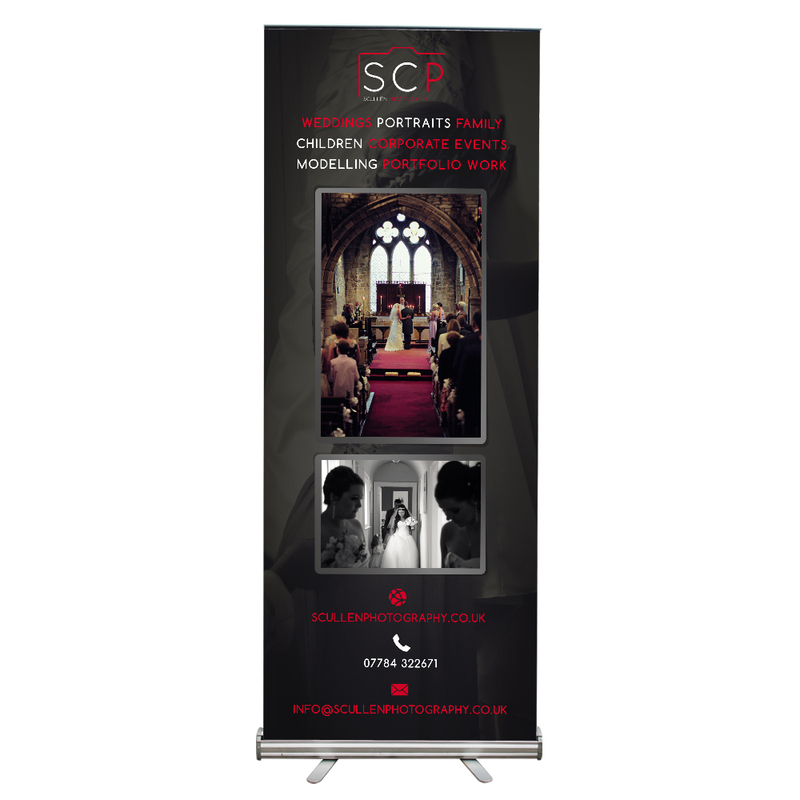 The “Conquest” is our entry level and most popular roller banner display system, it is lightweight, very affordable and comes in a variety of sizes, all with high quality PVC graphics. 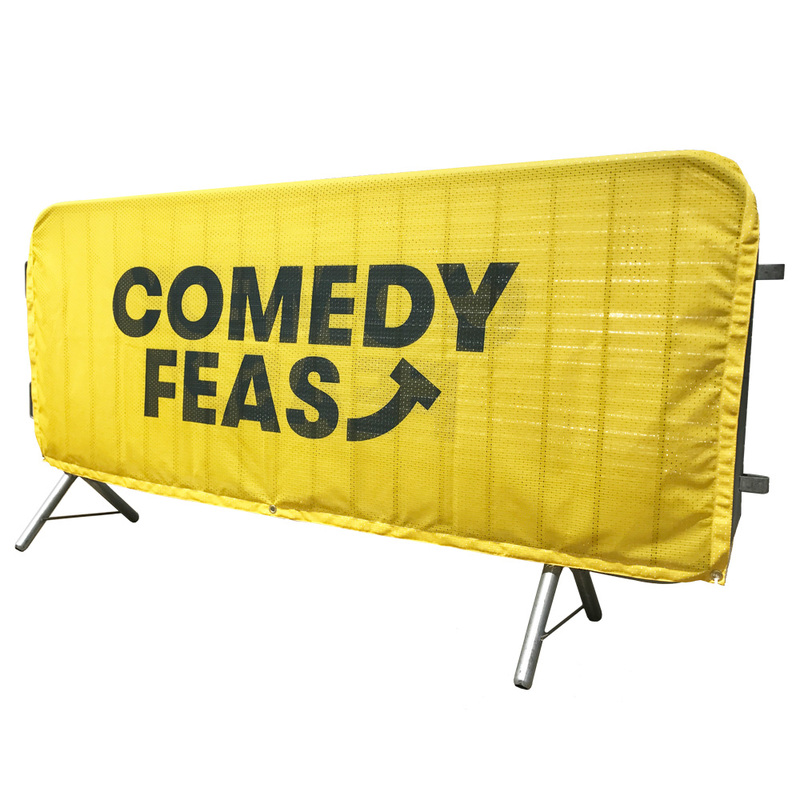 Heras scrim panels are designed to spruce up sections of crude-looking heras fencing with colourful branding. 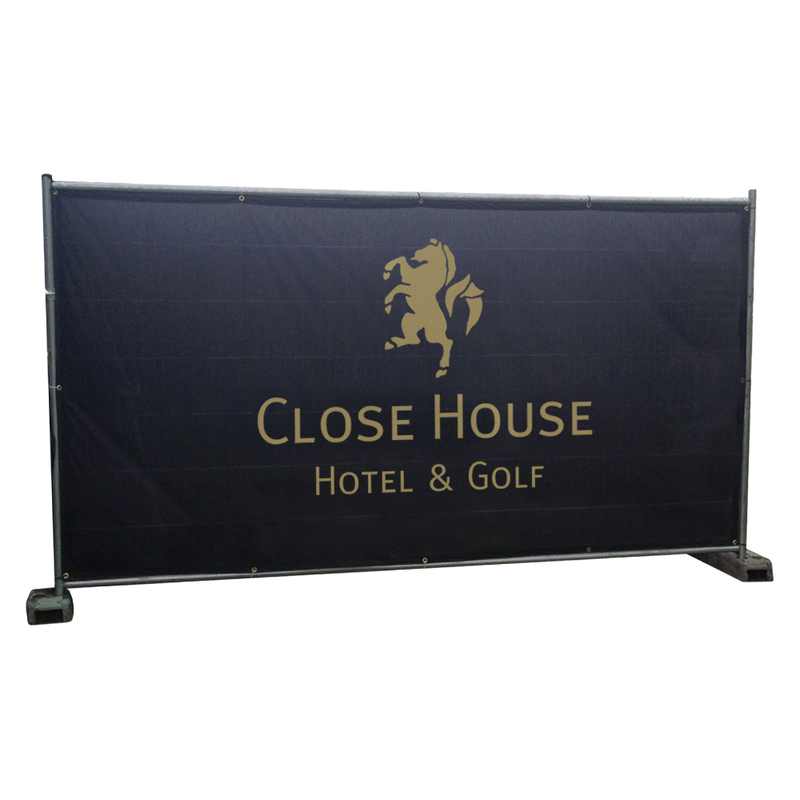 It is often used for crowd-control purposes, promoting sponsors at outdoor events, and on construction sites. 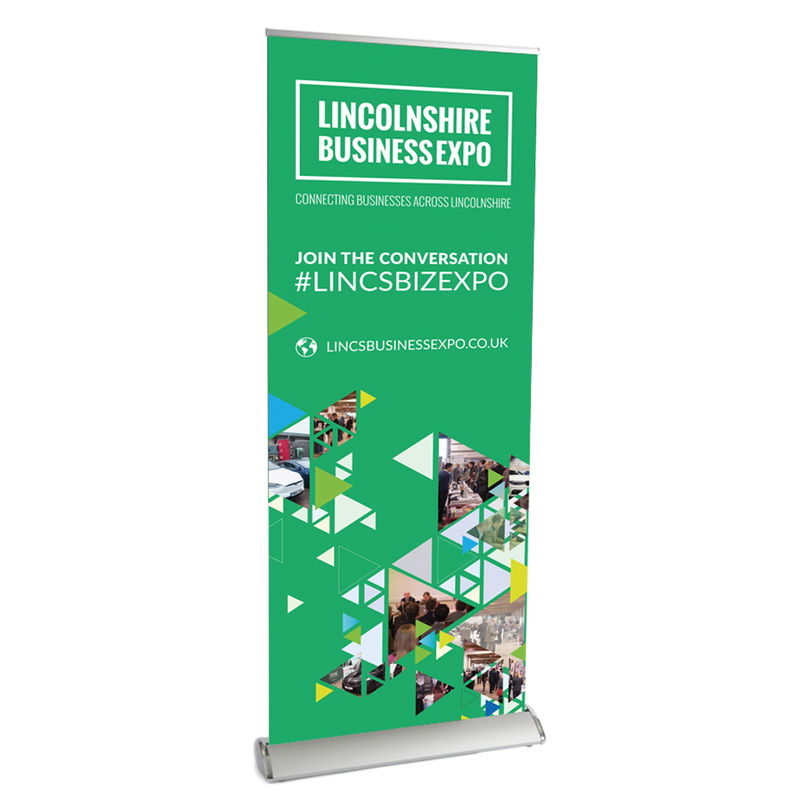 Our mid-range roller banner, the “Greenwich” comes with a sturdier frame than our economy “Conquest” banner, and only requires one foot for extra stability.